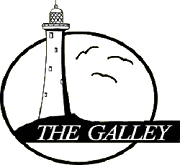 The Galley is a family-owned restaurant established in 1978 in Decatur, Indiana. What better way to celebrate 40 years in business than a new look and new menus. 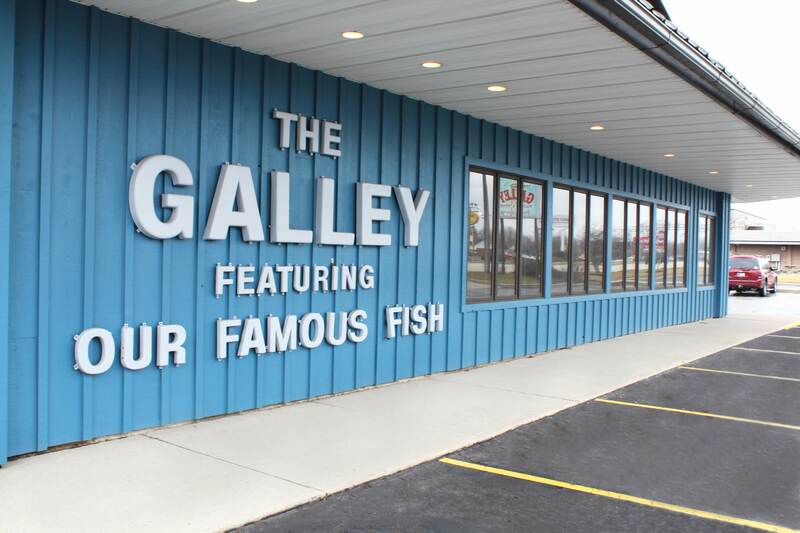 Along with new items on the menu, we still offer the same classic cod filet that has made us famous. With well over 3 million pounds of our delicious cod served to date. 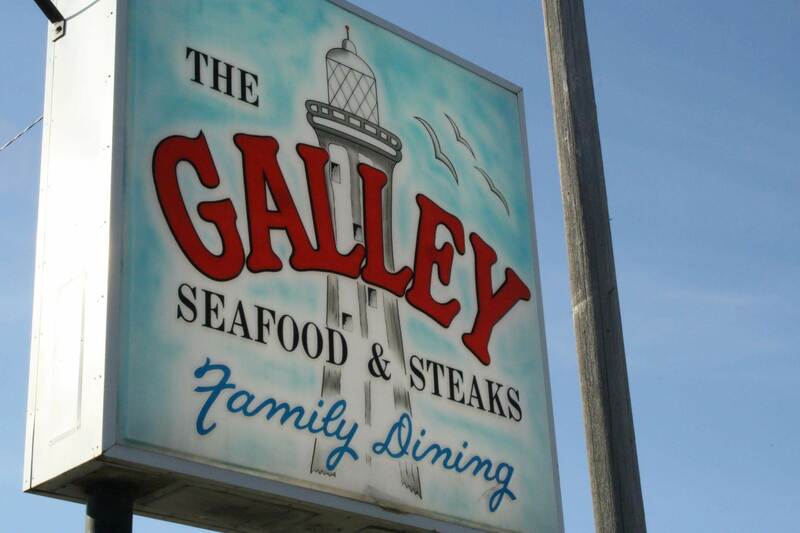 While we are known for our cod, we still offer a wide variety of other seafood, as well as chicken, steaks, sandwiches, and an outstanding salad bar by the boat load. 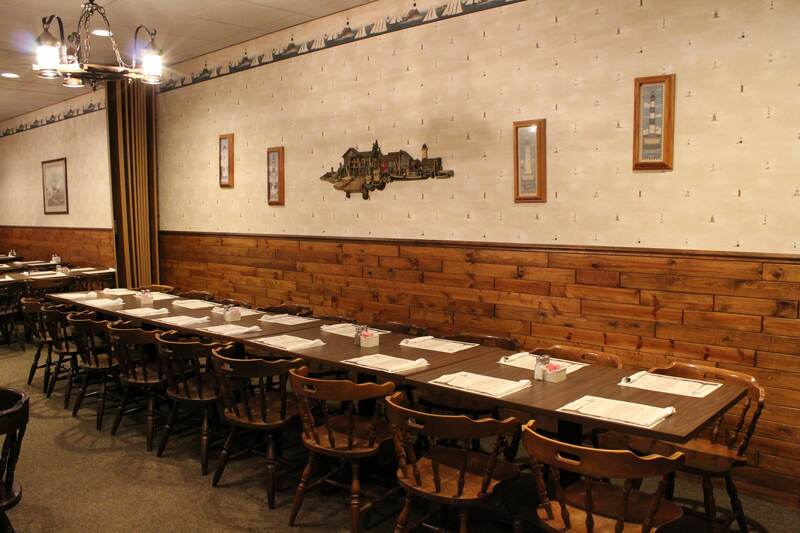 In addition to the main dining area, we can offer a banquet room for larger groups as well as a full service bar room known as "The Starboard Side". We offer an entirely smoke free environment. 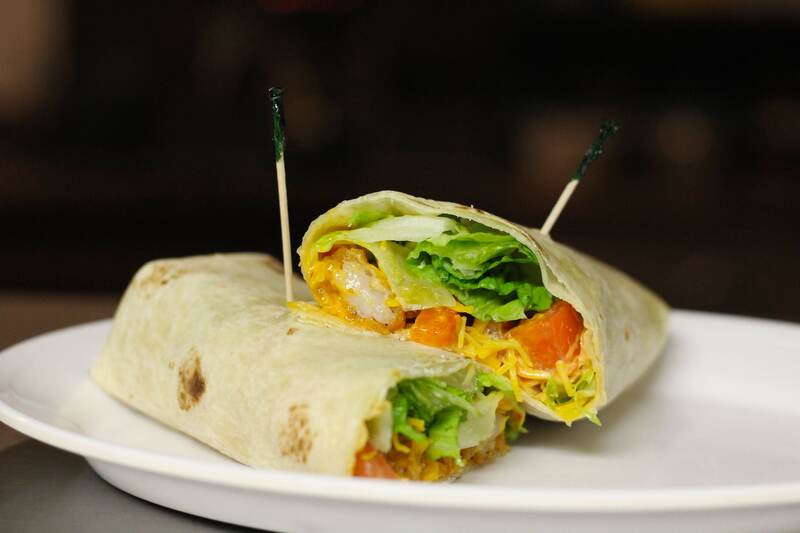 We continue to stress the things that keep our customers coming back time and time again, like serving quality food at reasonable prices, having a wonderful, friendly crew, and a fresh, clean, nautical atmosphere in which to dine. We are very proud of our commitment to our customers, employees, and community!